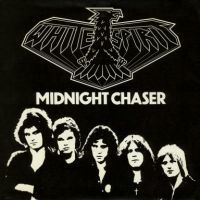 White Spirit was a band that included Iron Maiden guitarist Janick Gers. One of their songs, "High Upon High", is included on the Metal for Muthas compilation. 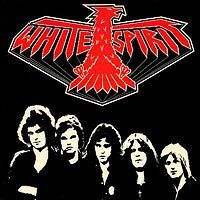 White Spirit were part of the NWOBHM (New Wave Of British Heavy Metal). 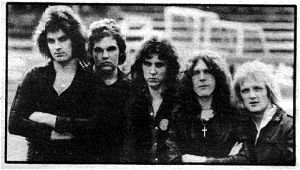 The band, originally from Hartlepool, released their first 7" single "Backs to the grind" on the independent heavy metal label "Neat". The B side for this single was "Cheetah". 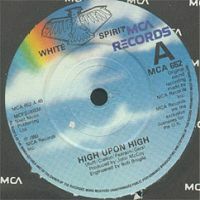 White Spirit then moved to the MCA label on which they released their first and only album. The album was simply titled White Spirit.